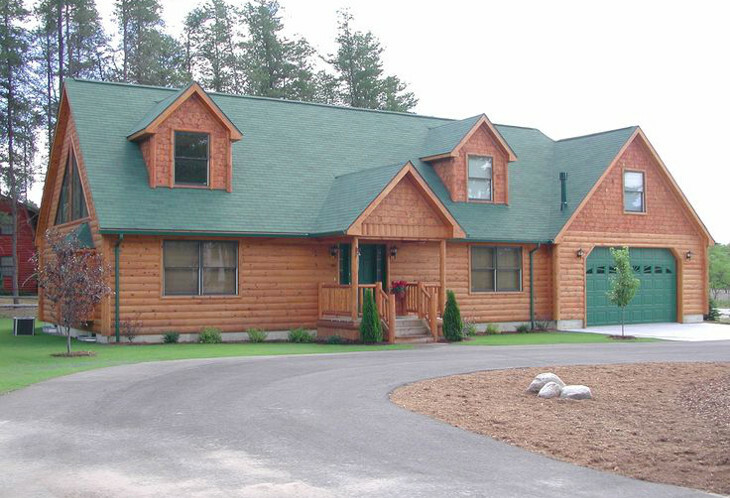 Owning a 4 bedroom modular home can be a massive milestone in life. Making this switch is when you can finally stop worrying about staying in your parents’ house anymore or about being bothered by those noisy neighbors upstairs. Oh, and did we mention no more rental payments? Home ownership is measure of success and rightly so—owning one is not cheap. Once you have your finances in order, the question for many potential homeowners is whether to buy an already built house or to build one themselves. The choice varies among different people and may be influenced by different factors such as time available and the location. 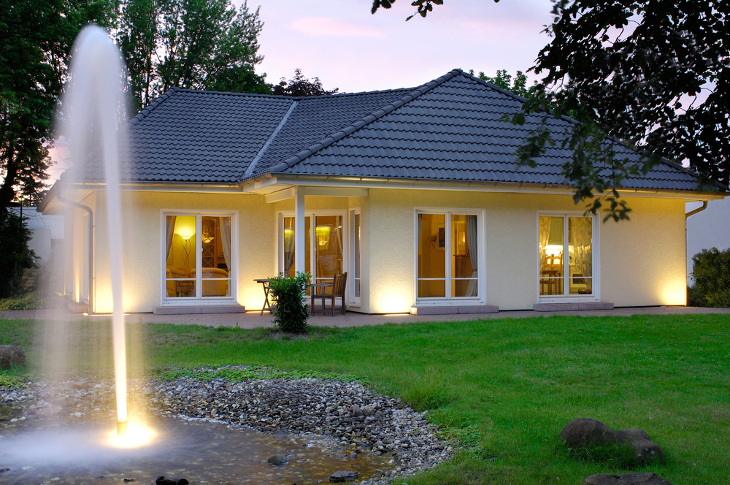 Innovations in the real estate and construction industries have caused the emergence of modular homes. This has given buyers options to choose from other than the contemporary types of housing. A modular is a factory assembled structure. The location that you choose for your residence is important. Just like a contemporary home, choose a location that will give you and your family peace of mind while living there. The site should also be big enough to accommodate your house. 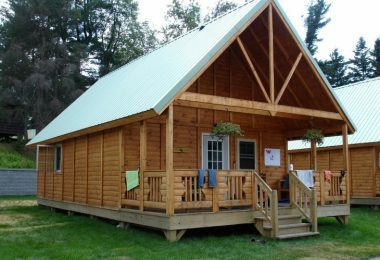 Utilities – Before buying a piece of land for your modular home, take time to understand the main utility bills that you will be paying once settled. 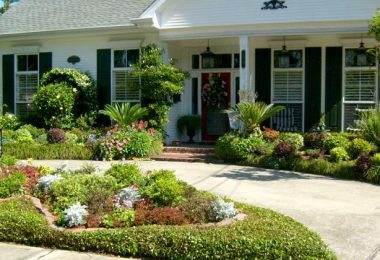 Outside of basic amenities, don’t forget about things like security services or landscaping. They can add up quickly and have a big influence on the overall cost of your home. Social amenities – Choosing a locality that has social amenities such as schools, hospitals and shopping malls will save you a lot of trouble. Security – Living in an insecure neighborhood will leave you psychologically tortured. Nobody wants to feel like a prisoner in their own home. Therefore, before settling for the location of your modular home, take time to understand the security of the area. It might be a good idea to talk to neighbors or to follow the news in the area where you are planning to move to get an idea of what it might be like to live there. This refers to the general shape of your modular home’s site. The site can take various forms and shapes depending on the geography of the area. It can either be hilly, flat or sloppy. 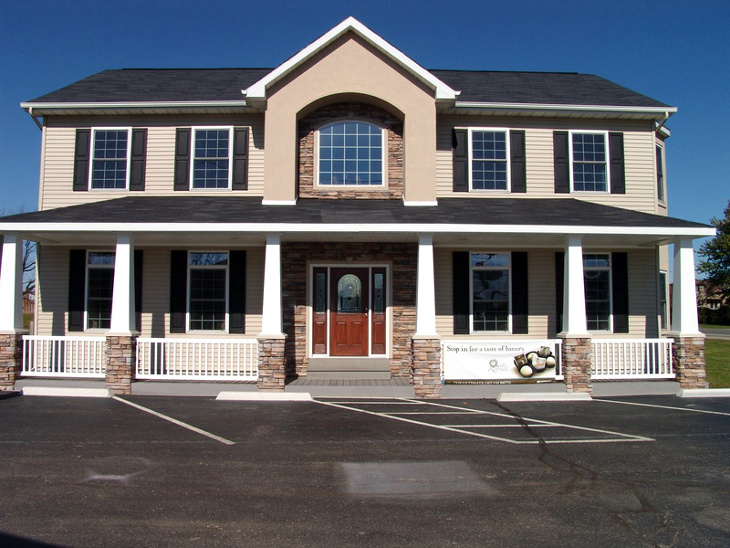 As you engage your modular home manufacturer, make sure to visit the site together. Excavation-If the site is quite sloppy, excavation may be necessary. Going for a less sloppy site will reduce the cost involved in excavation. Climatic Factors-Before you set your house on site, take time to understand the climatic changes of your location. To ensure you get maximum natural sunlight understand the direction of the sunset and sunrise from your area. The wind’s direction and velocity should also be considered before setting up the structure on site. Wind can have adverse effects on your building especially if the structure is not strong enough. Depending on your geographical location, choose a structure that will withstand this. The direction of the wind will also be an important factor to consider when setting up your structure. Just like any other project, owning a home requires adequate preparation in terms of your finances. 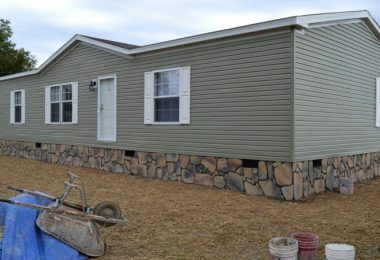 Your four-bedroom modular home will require you to get bills of quantities from an expert that will tell you the required amount of money needed to complete the project. Capital gains tax- this is a tax on the profit after disposal of a property. Population explosion-A strong increase in the demand for housing can affect prices in the area. Rental rates-this can either bring down or increase the cost. If the rates are high the prices will shoot due to returns on investment. Foreign Investors-Entry of more investors in real estate shifts the pricing of housing. It increases the demand hence causing a spike in the pricing. Before buying the home, it is important you understand planning requirements. 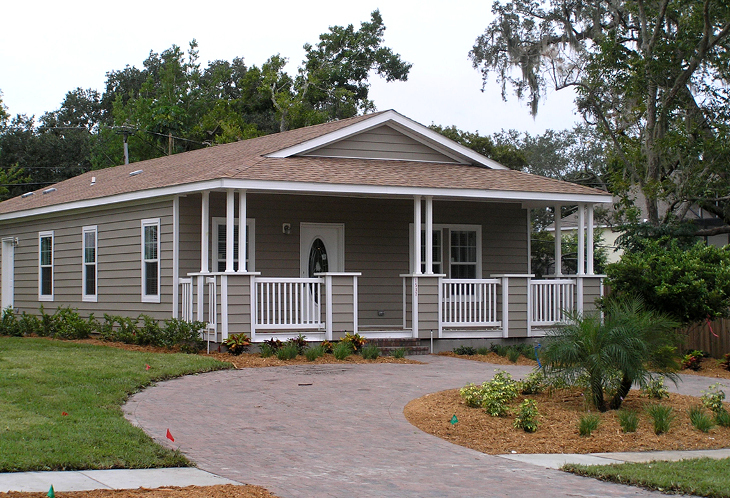 Visit your local government to understand the requirements for owning a modular home in your locality. This may vary from one state to another. Before you get your package delivered on site, understand whether there any restrictions on the types of housing that can be put up in your area. It is also imperative to understand whether the site is on a freehold ownership and there are no disputes on your land. Freehold ownership means no other entity can claim ownership of the land besides the owner. Therefore, the sale of such land doesn’t require any consent from the state and thus, it requires less paperwork. Acquiring a permit from your local administration will also be of great help for you. 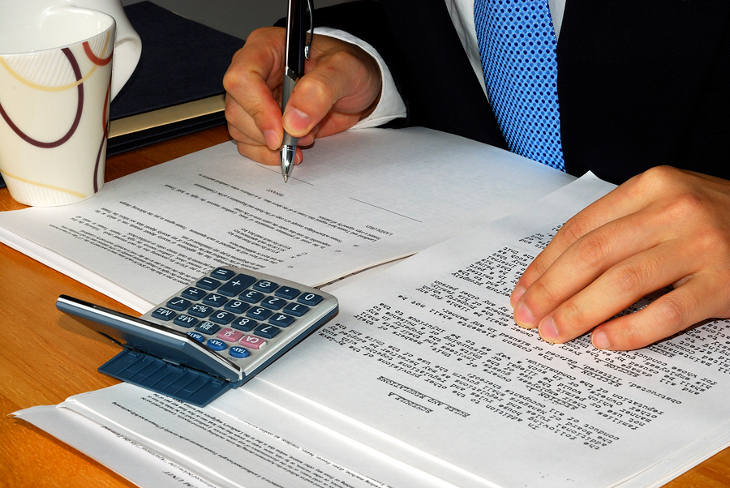 Be sure that when you buy a home you and the owner of the land sign an agreement. This helps give you legal protection should there be a dispute down the road. To ease this process, involve a lawyer who will help you authenticate the real owner of the property. 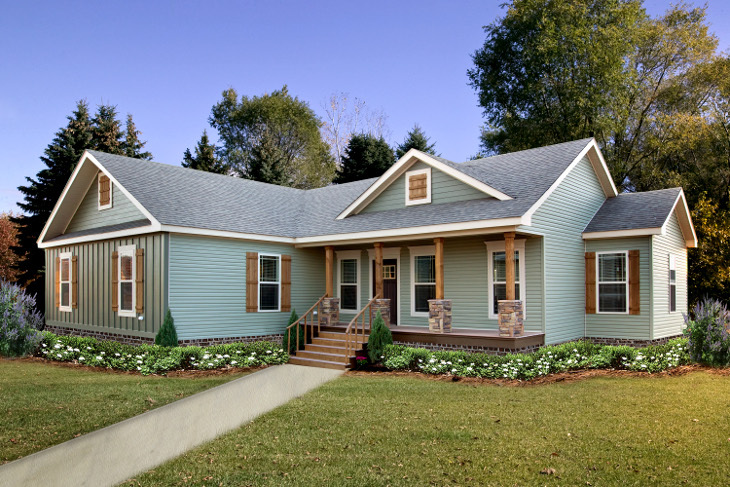 Before you set to buy a modular home, decide on the style you would want in your home. Engage your architect to come up with a desired style. Ensure the manufacturer has clearly understood the design and style of your home before they start the work. Ease of movement. Since there are no staircases, moving around this type of house is easy and safe. It is ideal for the elderly and small children or people with joint problems such as arthritis. Easy to remodel. 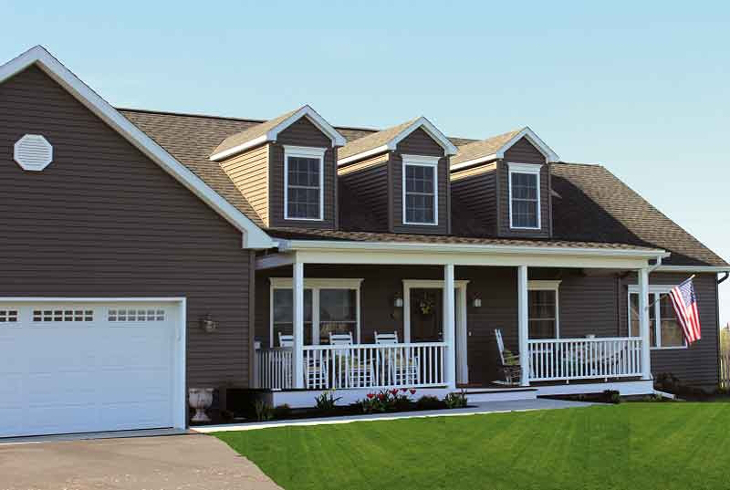 Maintaining the exterior of this house is easy and cheap. It is also more flexible to renovate, paint or repair the windows and the roof. Easy to access the garage. L-shaped style creates a clear sense of direction right from the entry. The garage is easily accessible and connects to the main house. Great for a pool. Due to its design, it is easy to create a pool that can be easily accessed from the living room. The pool also adds a nice architectural touch and helps shift the focal point of the house. Aesthetically pleasing. The design creates harmony between the outdoor and the indoor and allows children enough space to indulge in outdoor activities. Squeezed rooms -Your rooms may not be expansive due to space limitations. This type of style has a single story. It has a short roof and the floor layout is rectangular or L-shaped. Choosing this type of style will give you the following pros and cons. Easy to modify. In case you feel the need to modify your house in future, this type of design is quite easy to change. You can add an extra story to accommodate more people or create an extension within the same level. Easy to add fanlights-Adding an extra opening is a lot easier with this type of house than with other styles. You just choose the spot on the roof, punch it and install your fanlight. This will allow more light to enter the house and will give the home a warmer, more inviting feel. Cheaper to Heat-It is cheaper to heat a one story house than one than has an additional floor. Cooling systems are also cheaper for this type of a house. Less noise-With this type of style you will experience less noise from footsteps moving up and down the stairs. This is what helps separate it from a two story house. This is more like the rancher but comes with an extra floor. It has the following pros and cons. Good for families. It maximizes on space and gives you more rooms; with this style you will enjoy a master suite bedroom and bigger kitchen areas. With this feature you can enjoy a cool breeze or the warmth of the sun from your balcony. From your bedroom you can walk in to the balcony for a relaxed afternoon or reflections. Magnificent view. This style gives you the opportunity to enjoy great sceneries depending on your geographical location. To make maximum use of this you can design the entertainment room on the upper floor and the bedrooms on the first story depending on your preference. Stairs for beauty. The two story plan gives you a chance to explore different types of staircases for aesthetic value, which can give your home a unique feature. Vacuuming the house could be a challenge since you have to move up and down the stairs. However, you can get a helping hand to assist in the household chores to help make it easier to maintain your home. Exterior Maintenance. Cleaning the window panes and the gutter of a two story house can prove difficult because of the height. Repairs for the roof could also be difficult and expensive because of accessibility problems. It is not easy to remodel this type of house because of the weight. For instance, you might not be able to add an addition if later on you realize you would like to. Therefore, before buying this type of house make sure you are choosing one that will suit your family now and in the future. This style comprises of one and half story. The first story is a complete floor while the second may not be complete. If the roof is not properly insulated, heating and cooling the upper rooms is difficult. Unlike building a home where you can walk with the constructors during every step of the process, modular homes come pre-made and don’t give you the chance to make changes during the construction. Just like buying a contemporary house where you get a ready-made house, you may not have control over the type of materials used. You leave that decision in the hands of the manufacturer. It is, therefore, crucial to choose a reputable manufacturer. Buying your home is not a one-day affair so make sure to take time to comb through the market. Compare prices from different manufactures as well as the type and quality of materials used. . Although higher quality materials might be more expensive, it is worth it in the end as it will save you money and many headaches in the long run. Remember, this is a life time investment..
Also, take time to check the source of the materials being used. You can plan a visit to the materials supplier to help assure you that you are getting a quality house. Another good tip is to take time to read reviews from other buyers. This will lead to an informed decision that is a good value for your money. You can even go one step further and check the website of the company to understand who the owners are. Of possible, you can look into their business background to make sure they are sound. Getting the chance to speak with previous customers will also help make sure that what the website claims to deliver is accurate. 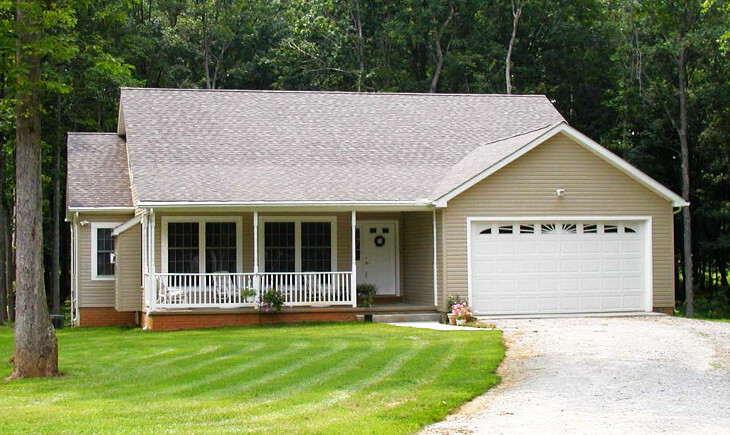 Owning your modular home is involving. It requires both financial and psychological readiness. Therefore, before you step out to comb through the different agents, evaluate your readiness. Get to understand whether it is the right time for you to own your dream home. 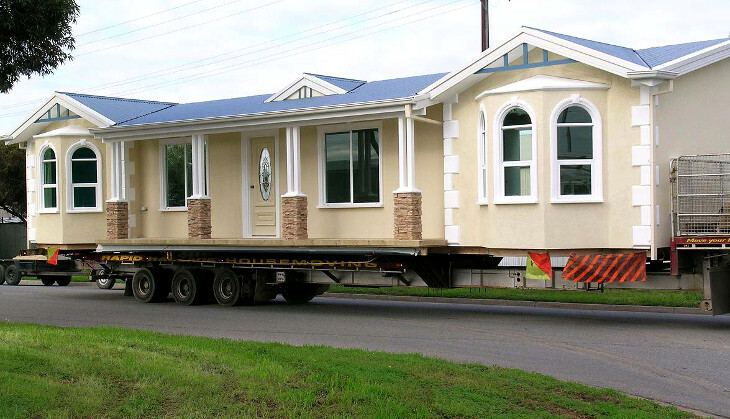 Having the house delivered on site will not be the end of the process. You will require other service providers such as plumbers, electricians and more. Also review your career stage, especially if your bank is the main financier of this process. Sit back and evaluate whether your lifestyle will accommodate an extra expense in mortgage deductions and how this will affect other responsibilities. Taxes and insurance are another major expense that many first time home buyers forget to calculate. When you go to your bank they should help you get an idea of all that is involved. The other option would be to engage a close friend or family member who is familiar with this process to help you account for all current and future costs. In a nutshell, modular homes have become increasingly more popular over the years because of all the advantages they offer. The quality has also significantly improved due to innovations in technology. Unlike traditional houses, the buyer has an upper hand in closely monitoring the quality controls and in checking on the materials being used. Since they are assembled in a factory set up, the process will not be affected by changes in weather, which increases the speed of the construction process. 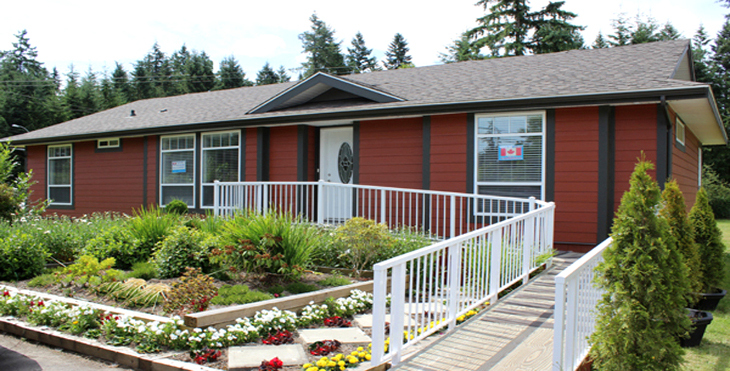 Hopefully the information provided in this article has helped you better understand what goes into buying a modular home and if it is a good option for you. 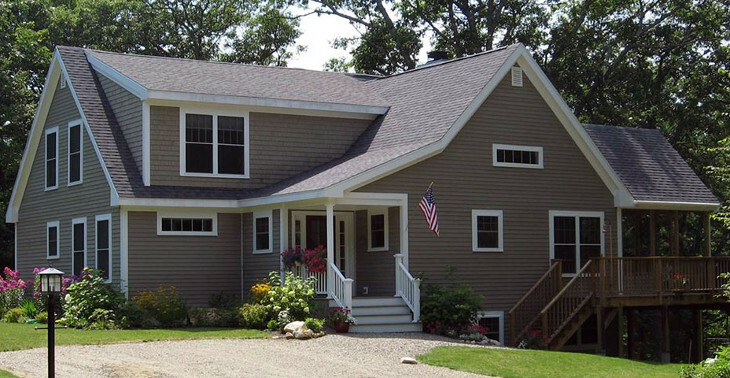 Do you have any experience with this type of home? Anything we missed? Let us know what you think so we can share with our readers to help make this decision easier for everyone. Happy house hunting! Gary did an engineering degree in Vancouver, BC while working in different construction companies both on-site and in the office. 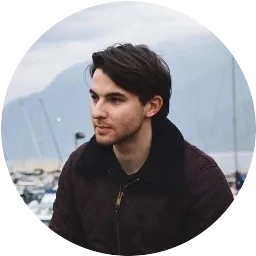 He is passionate about manufacturing process and dreams that one day construction of the house will be as simple as ordering a hamburger in McDonalds. His motto is: “It is possible”. Gary is an optimist and works on making changes in housing situation on global scale. Copyright © Modular Home Blog. All rights reserved. Reproduction of any portion of this website only at the permission of Modular Home Blog. All images are the property of their respective owners. If you found any image copyrighted to yours, please contact us, so we can remove it.